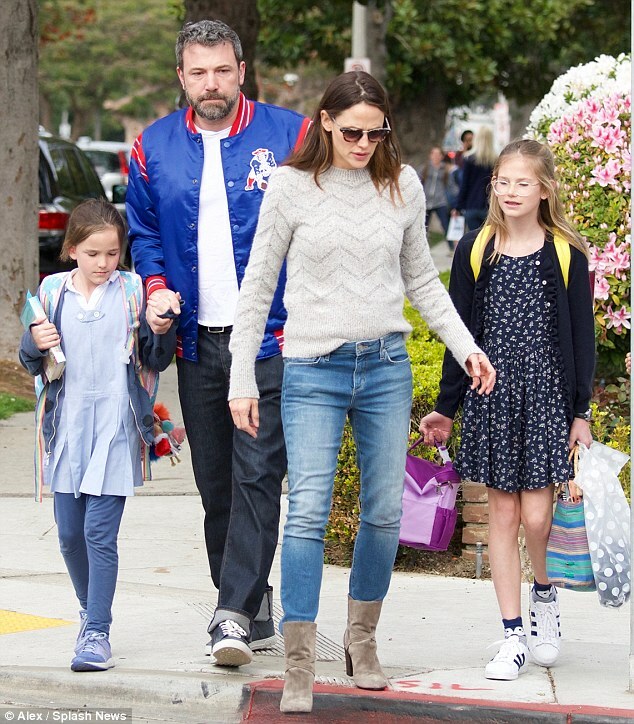 Jennifer Garner and Ben Affleck split in June 2015 and filed for divorce in April 2017. But the actors, both 45-years-old, have yet to finalize their divorce. In the new issue of UsWeekly, a source claims they may still be dragging their feet as the Batman v Superman actor has told friends that he would like to get back together with the beautiful brunette. ‘He had at one point been telling friends he wanted his ex back,’ a source told the magazine, even though he has been dating SNL producer Lindsay Shookus, 37. Next articleFirst look: John Legend caresses the cheek of Sara Bareilles’ Mary Magdalene in teaser for Jesus Christ Superstar Live!